HELICOPTER - Custom made Ch2 Vinyls Collection electric orange shoulder bag. #REUSE CONCEPT– by AIL– It is NOT for everybody Answer a key question..yes..enter..no..enter.. Attitude is everything, we encourage design that defines you! Revive your scratched vinyls, give them a second life! You are your voice…the design with your story is more then 1000 words … Picture that: Custom made art that defines you. Your line! You can wear it anywhere, it's practical and fashionable. Number 1 best selling bag from the Ch2 Vinyls collection chosen by over 20 magazines. This concept is created for the love of music. 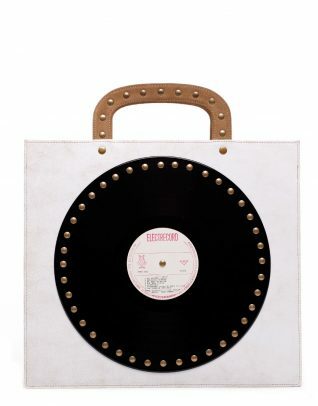 The funky vinyl bag can be an original alternative for the classic and boring shoulder bag. CH2 Vinyls Orange Shoulder Bag is a piece of art, a statement for uniqueness. 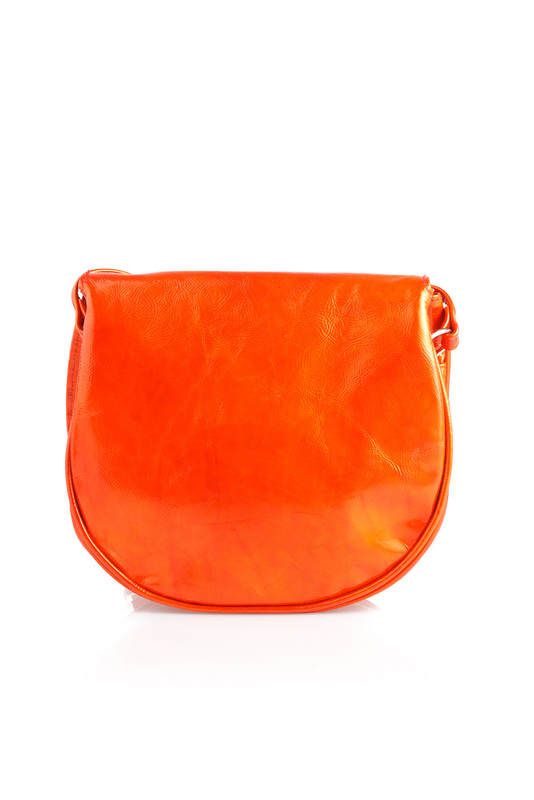 Is made from metallic orange calf skin, original vinyl from private collection. We pick and order materials for each bag, all of them are handcrafted and unique !Pick one too! 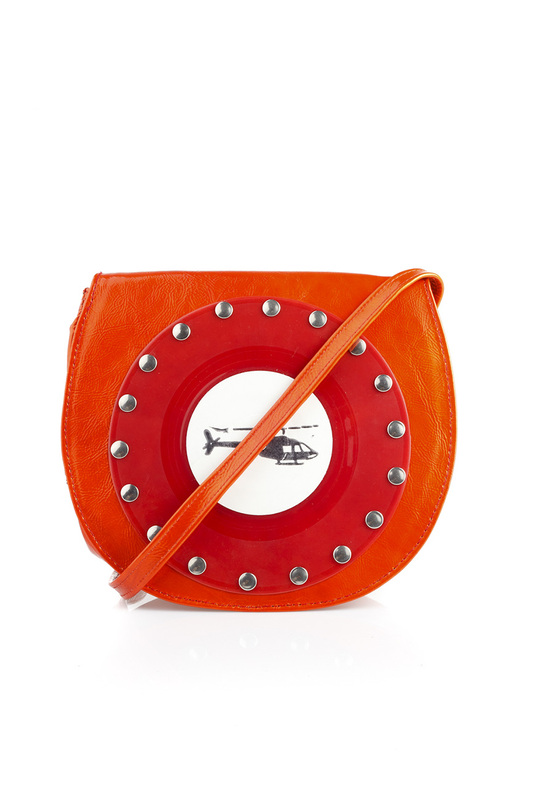 HELICOPTER – Custom made Ch2 Vinyls Collection electric orange shoulder bag. You can wear it anywhere, it’s practical and fashionable. Number 1 best selling bag from the Ch2 Vinyls collection chosen by over 20 magazines. This concept is created for the love of music. 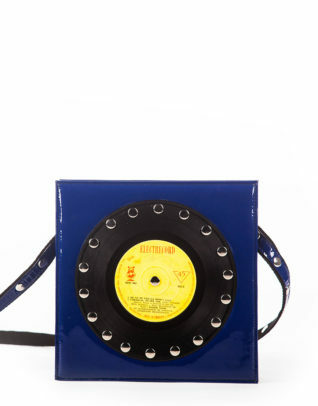 The funky vinyl bag can be an original alternative for the classic and boring shoulder bag. You can order this model by color and metallic accessories.